Platinum's "Geisha" is back in a brand new colorway. Q. Im a ~145lb, 5. . .
A. Im a ~145lb, 5. . . Comment. Im a ~145lb, 5. . .
Im a ~145lb, 5’5” female, and wear a W1 jacket and W2 pants for my other gis. What size would you recommend for this set for me to get? Q. I love the new generation of platinum gi's. I have the koi and evil geisha 7. Very soft weave. A. I love the new generation of platinum gi's. I have the koi and evil geisha 7. Very soft weave. Comment. I love the new generation of platinum gi's. I have the koi and evil geisha 7. Very soft weave. Q. Did anybody see that Grey and teal inverted gear gi last night. I Wana grab it for my lady. Otherwise ima get the same color tatami gi when . . .
A. Did anybody see that Grey and teal inverted gear gi last night. I Wana grab it for my lady. 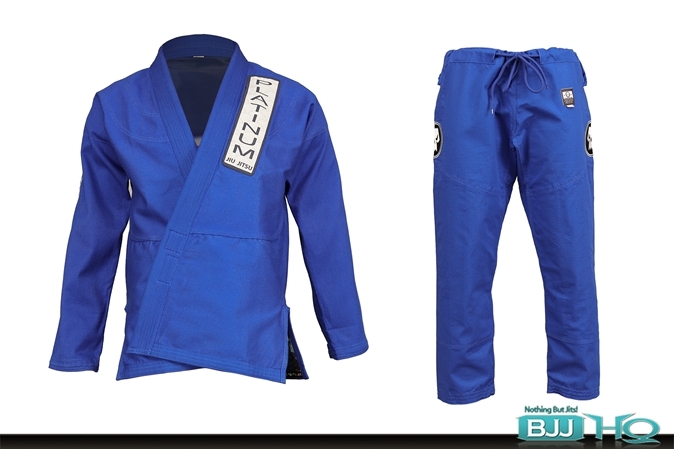 Otherwise ima get the same color tatami gi when . . . Comment. Did anybody see that Grey and teal inverted gear gi last night. I Wana grab it for my lady. Otherwise ima get the same color tatami gi when . . . I love the new generation of platinum gi's. I have the koi and evil geisha 7. Very soft weave. Q. 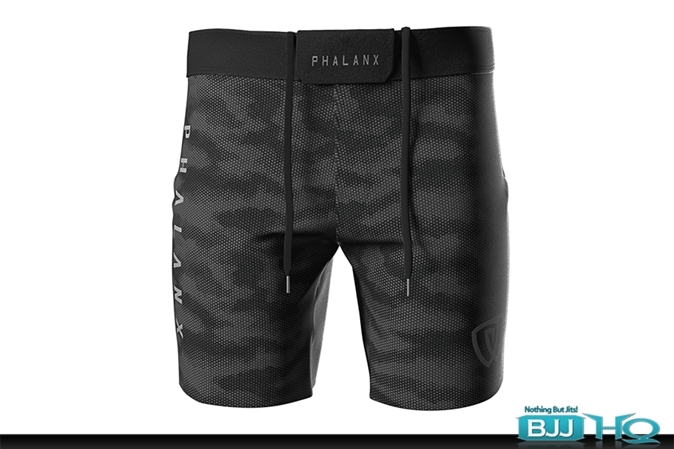 It's a lightweight gi - is t durable ? A. It's a lightweight gi - is t durable ? Comment. It's a lightweight gi - is t durable ? Q. Is it preshrunk? If it's preshrunk would you suggest A2L or A2 if I am 5'7 and float between high 160s -170s? A. Is it preshrunk? If it's preshrunk would you suggest A2L or A2 if I am 5'7 and float between high 160s -170s? Comment. Is it preshrunk? If it's preshrunk would you suggest A2L or A2 if I am 5'7 and float between high 160s -170s? It's a lightweight gi - is t durable ? A2L and shrink to fit. Q. Is there any fitting info for size A2L or A2H? A. Is there any fitting info for size A2L or A2H? Comment. Is there any fitting info for size A2L or A2H? Q. Anyone has experience with this gi? The top looks very short. A. Anyone has experience with this gi? The top looks very short. Comment. Anyone has experience with this gi? The top looks very short. Is there any fitting info for size A2L or A2H?